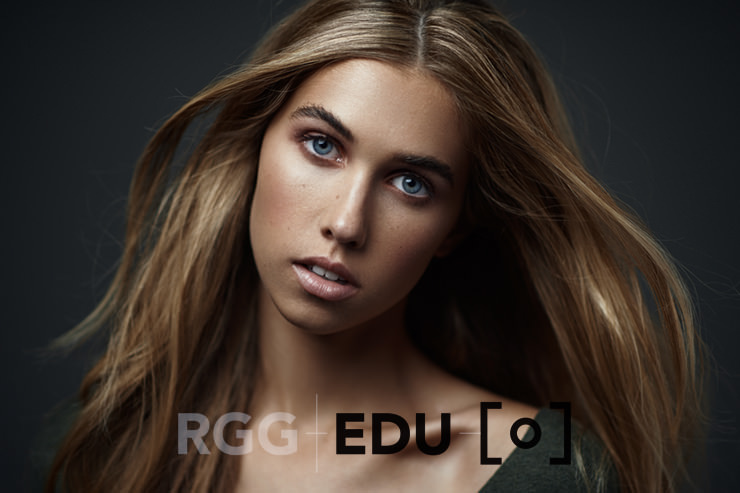 We’ve teamed up with RGG EDU to bring you one of the most comprehensive courses on studio fashion, beauty and portrait photography and retouching. We’ll go well beyond shooting and post production and dive into business aspects and the logistics of working with modelling agencies, models, make-up artists and stylists. My goal in designing this course was to show you everything you need to know to start building a great team and fashion portfolio. One of the most important techniques for achieving a professional and high-quality finish is dodging and burning so we will dedicate a great deal of time teaching you how to use it effectively and efficiently in a variety of scenarios. 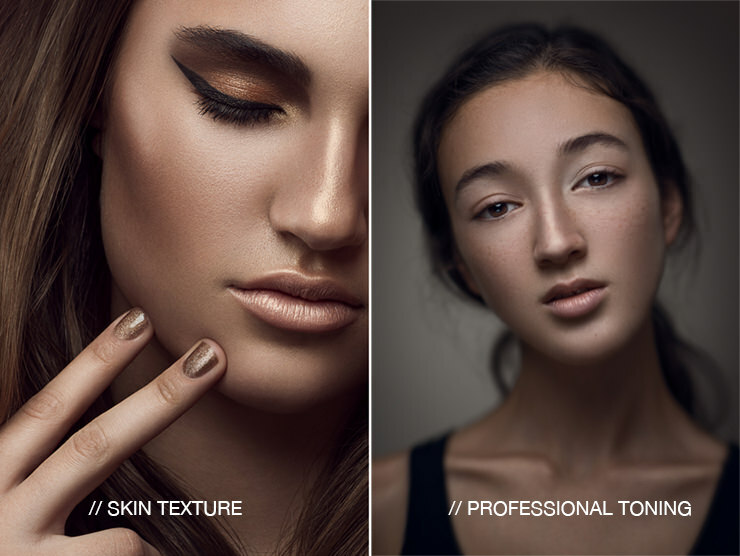 We’ll cover variations that take a few minutes, to longer, detailed approaches used in high-end beauty and teach you how to overcome common mistakes that people make in the process.